If your pins don’t see the sunlight as often as the rest of you, perfecting an even glowing tan is not-so-easy. 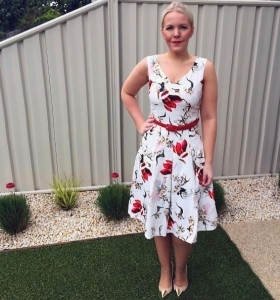 The always chic Jane McKay from I Wear Melbourne shows us how – no fake tan involved. My favourite is Voodoo Glow… Which saved me from fake tanning this morning. Prone to ladders? Opt for our Glow Purse Packs – featuring a pair to wear, and another acting as a spare in case of emergency. See Jane’s post here for more deets.